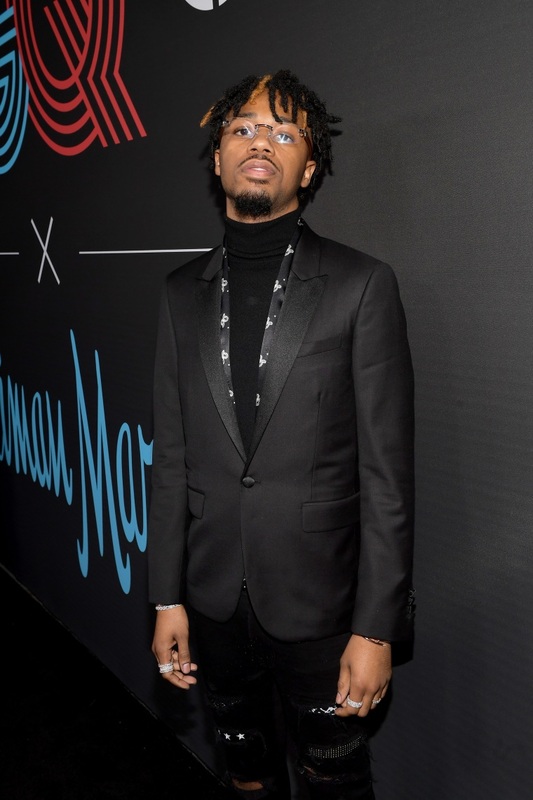 In a new interview with Highsnobiety, Metro Boomin discussed his role in current music production. 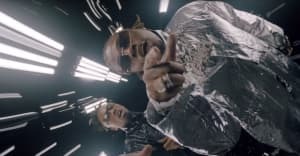 On the major influence - and huge influx of memes - following his work on Future's "Mask Off," Metro acknowledges the wave it brought, but points out that the flute many people were were so taken with wasn't new. He does not, however, mention his current influences, or any of his new work, which may have dried up since he announced in April that he was "retiring from rap." However, his Instagram bio no longer reads "Retired record producer;" instead, it's left blank. Read the full interview with Highsnobiety here.